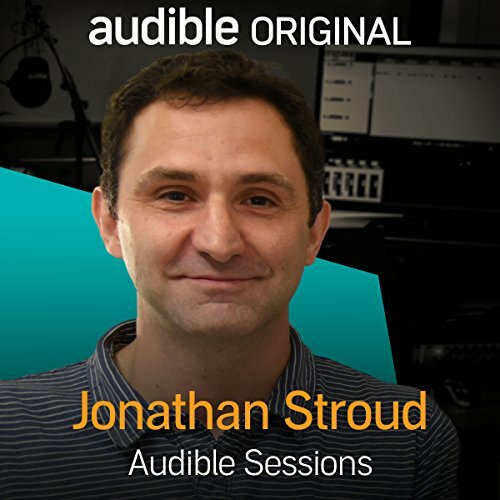 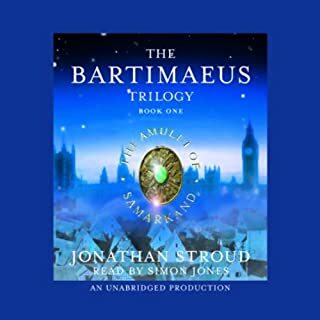 Author Jonathan Stroud joins Robin Morgan in the Audible Studios to discuss his career, his taste in reading and listening, and his various series of books. 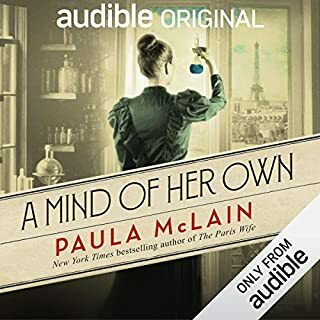 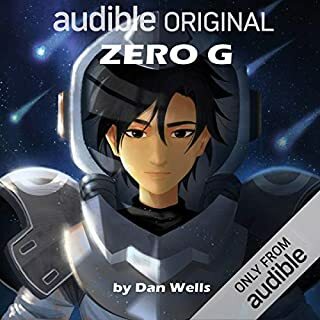 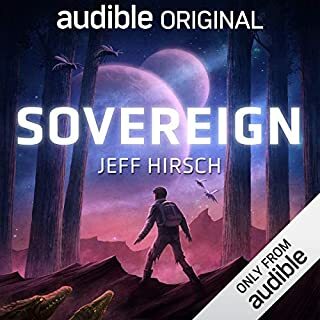 ©2016 Audible Ltd. (P)2016 Audible Ltd. 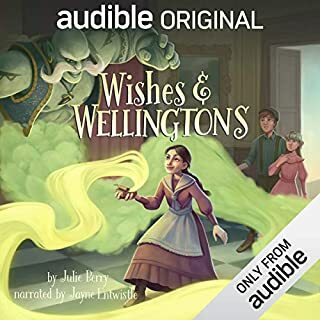 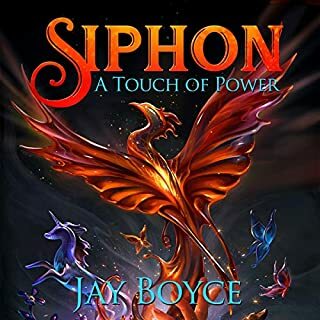 The clip of the audio of the book at the end is missing though it was supposed to be played.